Hollywood is just really a term. It doesn't exist as it did in the old days, and I think California gets rather maligned in the process. I can't imagine not having music in my life, playing for myself or for other people. If I was asked, 'Which would you give up?' I'd have to say acting. I haven't had that many women- only as many as I could lay my hands on. I wish I had a dime for every dime I have. Not everyone who drinks is a poet. Some of us drink because we're no poets. Protocol does tend to trickle down one's leg at a certain age. Sometimes life is a big mystery to me. But the music and humour give me the answers, and they are the threads woven through everything I do. 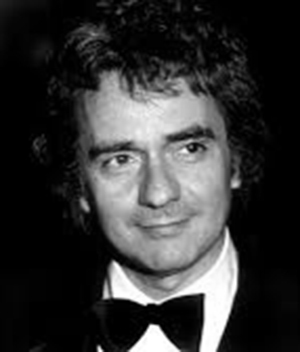 Dudley Moore: "Beethoven's Colonel Bogey"